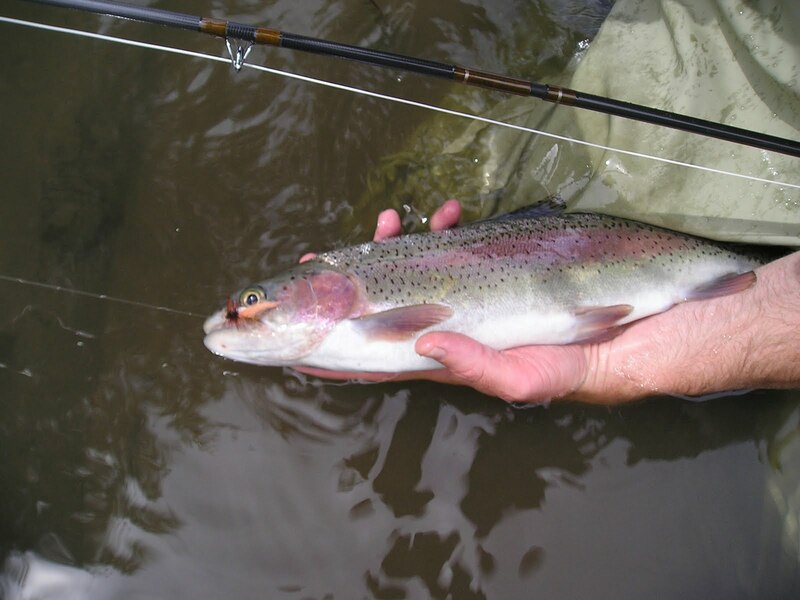 Brian Marz's Fly Fishing Oregon Blog: Deschutes River Salmonfly Hatch! Here I come! The next several day, I am fortunate enough to be able to get over to the Deschutes to fish the famous golden stone & salmonfly hatch. I am totally fired up to fish; since the reports over the last few days have been really good (several anglers reported the best they ever scored it in their lives). Everyone I have talked with who was recently over there said it was totally going off for epic fishing. I will be gone through Friday; so if you email me or call me up regarding anything with fishing, it will have to wait.